Lone Star Truck & Tire have been serving customers who need towing service and auto repair in the Brooklyn area since 1993. When you choose a service provider, you want to make sure that you are going with the best service provider that you can find. Well, look no further! 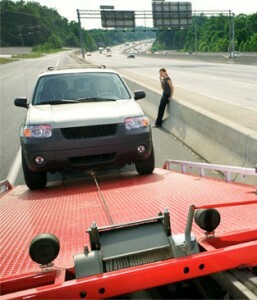 We offer the very best towing, roadside assistance and auto repair in the industry! Visit us today and experience our exceptional customer service. 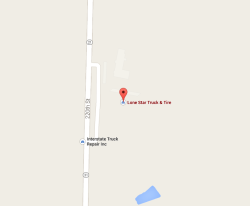 It’s our goal at Lone Star Truck & Tires to always provide great service and high-quality workmanship at a fair price. Our friendly staff is waiting to help you with your next automotive repair needs.